From the sky scrappers, rooftop bars, to beach clubs and fancy floors! 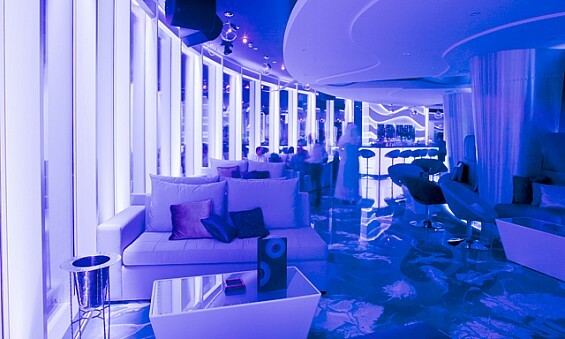 You will not find any sticky floors or messy clubs or bars in Dubai, well not in our picks anyway! Dubai nightlife has a bit of everything and today I am sharing my favourite Dubai nightlife spots! 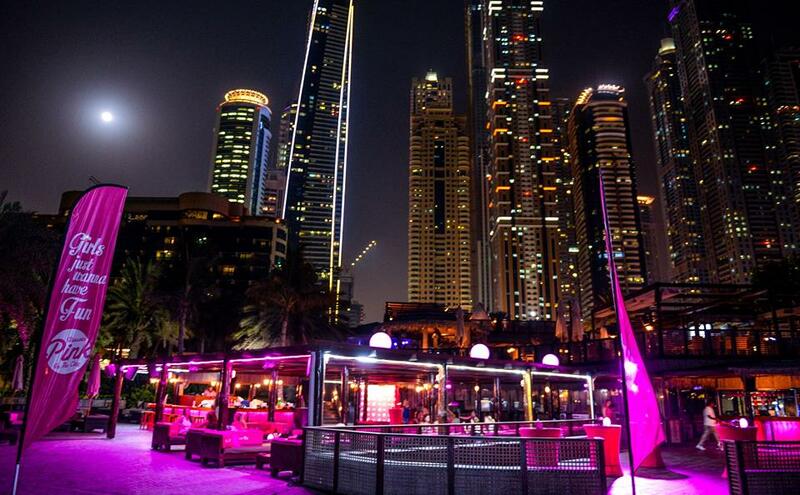 This venue is situated in the iconic Jumeirah Beach Hotel, with its circular shape, and wonderful ambiance, you are in for a good night here guys! 360° has local and international DJs, with a trendy venue and mind blowing views, get ready to dance the night away! 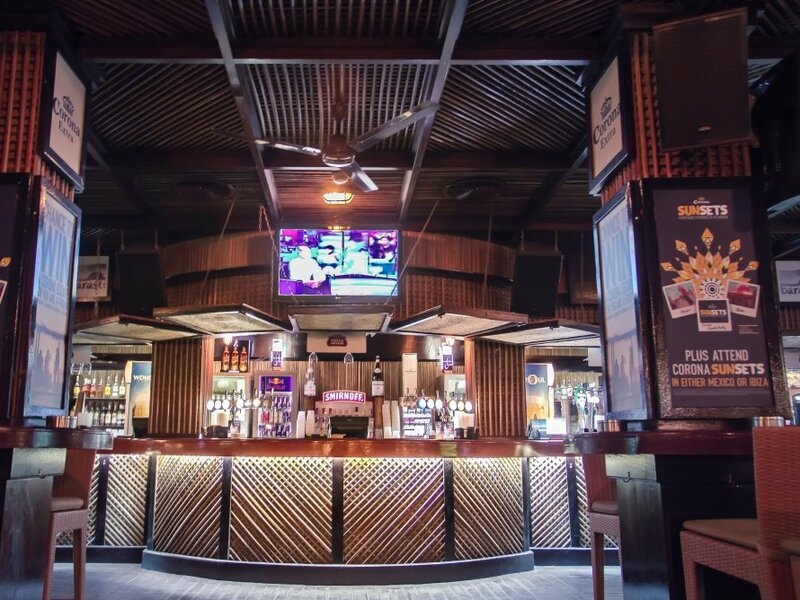 This club has award wining drinks, staff and will host a night you won’t forget in a hurry, they are open until 2AM Sunday and Monday and 3AM all other days. Whether you want a brunch on Friday, or to dance the night away on a Thursday, you have to try this place! There is a reason its my #1 pick! This is another personal favourite because it is one of the first beach clubs I had been too and everything from the service, to happy hour and the entrance walk was fabulous! It’s nothing fancy, the ambiance is chilled and the crowd has always been live and happening. There are a few bars, inside and outside, tables can be booked and there is seating available; from benches and round tables on the beach to sofa chairs in the shade and outdoor AC on the balcony of the main inside bar. Barasti alway has good DJs, great happy hour deals and is situated at the Le Meridien, Mina Seyahi Beach Resort and Marina on Al Sufouh Rd! This club is always full and always hosting some event or the other, their PR team certainly know how to attract a crowd, from J-Sean to Desi nights and Themed parties, this club has class, an astonishing view and it is a good indoor venue!  It is located on top of the Raffles hotel (The pyramid) by Wafi mall. The club has 2 floors, whether you have a reservation or you are just walking in, the service @ crystal is excellent! The bar tenders and waitresses are very hospitable and after a few visits, I have to say it is somewhere I would not turn down! This club is one I will always know for its fabulous themed parties for the calendar events! From horrifying halloween to the great x-mas parties and that friends birthday you just didn’t know where to go? Nasimi is fantastic venue to stretch out to (Literally). 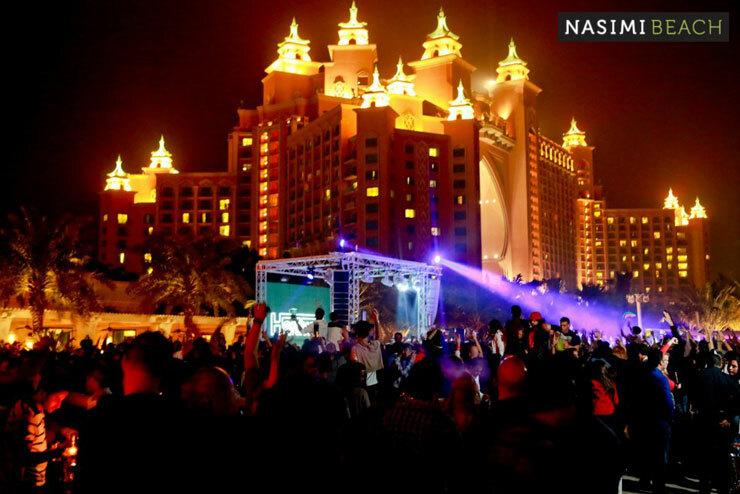 With the 7km stretch of artificial beach on the Palm, Nasimi is another wonderful Beach club! The DJs have the best mixes and line ups and the crowd is always live and ready to dance the night away into the Early hours! This is one of the oldies, but by no means forgotten, the swag of this place attracts people from all over, of all different interests. The club is located on Jumeirah Rd and for saying I have only been there once, #5 of my picks is a good place to be! They have excellent nights and their DJs really get the crowd going and involved! Be sure to check it out! Now this one isn’t technically a club, more like a line of pubs, but it has been a great host to many evenings in Dubai! 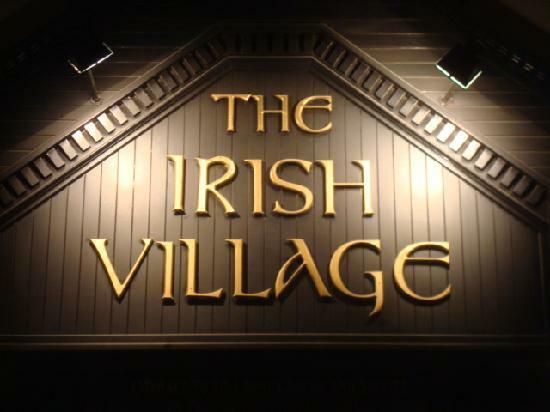 Irish village is just as the name states, a line of great Irish pubs, located in Garhoud, it certainly is a little away from the main strips, or a stop if you have just got off a late afternoon flight? It is a small piece of Ireland in the heart of Dubai! The service is great, the ambiance is raging and the best time to go is when the weather is a little cooler, to enjoy the outside seating! Yes you read correctly, it is back! This club has a grand total of 3 dance floors, blaring with different genres to tickle your dancing shoes all night! Form house and techno to your general Urban in the Main room, this club is located @ the wonderful, breath taking Souk Madinat Jumeirah! The rooftop is definitely a place to enjoy a few drinks with your pals, maybe more in the cooler winter months than the blaring sweaty summer months! This is another “Not-club” but a mix of the west and a traditional english pub! The downstairs being the pub and the upstairs hosting a electronic bull, yes you can get the wild west on your door step! Stables is behind Sheikh Zayed Rd, though hidden, it is well known in the area! If you ask anyone between the Conrad and the Crowne plaza, they are bound to direct you straight there! Stables is a great places to go after work, at the end of the week or they have an excellent ladies night (FREE DRINKS FOR THE LADIES!) on a Wednesday! This is a great place to start of your night, a few beers or a few glasses of whiskey? However I am a victim of being held captive and being lured to the manic happenings upstairs in the wild west! So you may end up spending your evening there too, but I promise you won’t regret it! All Clubs and Bars have a strict 21+ law throughout Dubai and Valid Licences, passports and Emirates IDs are accepted as proof… Please do not try cop out the bouncers! We love to hear from you guys, have you been to one of these place recently? Going on our review? #MyDxbBlogDubai or #MyDxbBlog with your pics, snaps and Insta posts!